Dr. Joseph Regan received his bachelor's degree from the University of Michigan in Ann Arbor and went on to complete a degree in medicine at Northwestern University in Chicago. He completed his residency in General Surgery at the University of Maryland Medical System in Baltimore and fellowship in Laparoscopic Digestive Surgery at Mount Sinai Medical Center in New York. 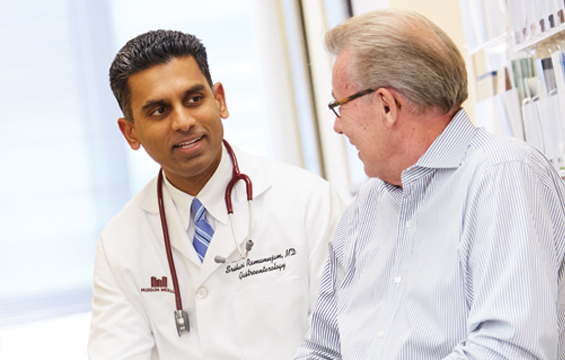 Dr. Regan is Board Certified in Surgery and his focuses include advanced Laparoscopic Surgery and Bariatric Surgery. He is a staff surgeon at Columbia St. Mary's and an Assistant Clinical Professor of Surgery at the Medical College of Wisconsin. He is also Medical Director for the Columbia St. Mary's Bariatric Center. Daniel Butz, M.D. Richard Cattey, M.D. Jasna Coralic, M.D. Alysandra Lal, M.D. Joseph Regan, M.D. 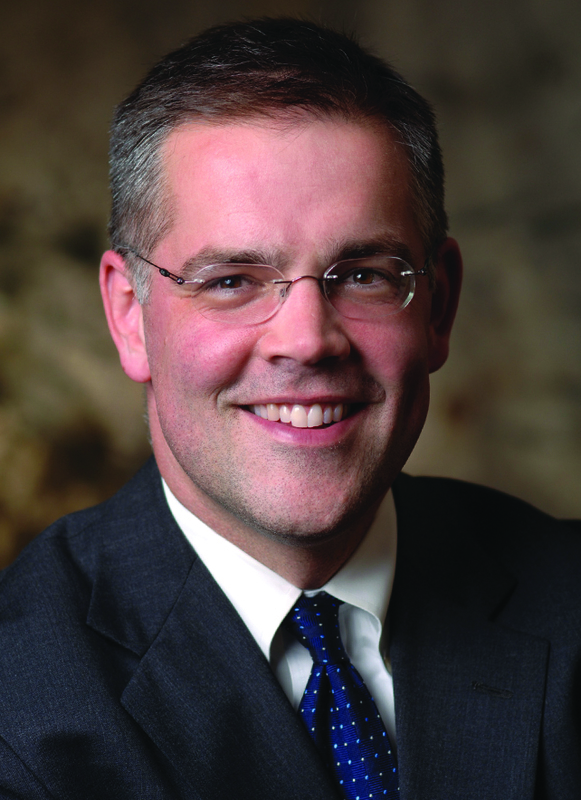 Craig Siverhus, M.D.